Lemon juice and garlic for the win. Is that all this restaurant serves?! Really though, I'm an insanely finicky eater. I'd go with "none of the above" and then ask for a grilled cheese. INFJ 5w4 sx/sp Johari / Nohari -or- disagree with my type? Scampi, all day and night, especially real scampi aka norway lobster. 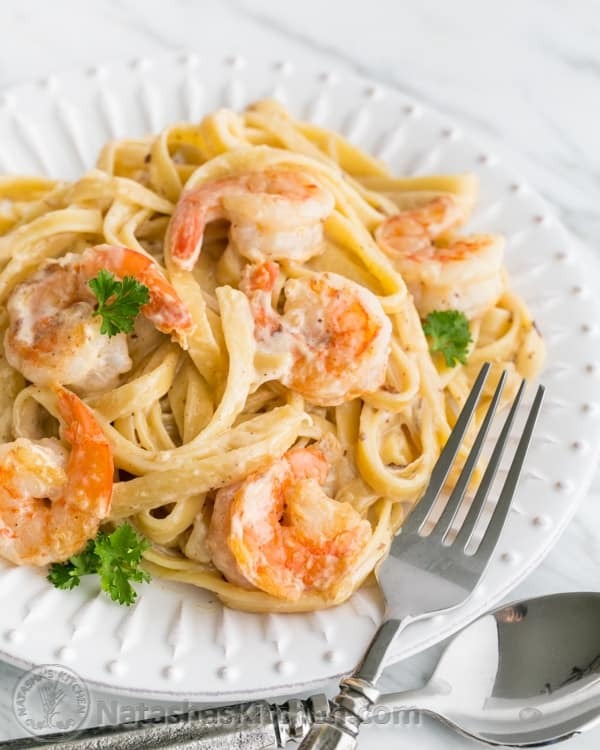 Scampi on gluten free pasta. The strong manly ones in life are those who understand the meaning of the word patience. Patience means restraining one's inclinations. There are seven emotions: joy, anger, anxiety, adoration, grief, fear, and hate, and if a man does not give way to these he can be called patient. I am not as strong as I might be, but I have long known and practiced patience. And if my descendants wish to be as I am, they must study patience. Which Of These Books Written By The Same Author Would You Rather Read? Which other type would you like to try out if given the opportunity?